The new PRESTOConnect Software is now ready. Find the closest colors in your color library with just one mouse click. 04/04/2018: The CREASY software version 4.6 is ready for download. 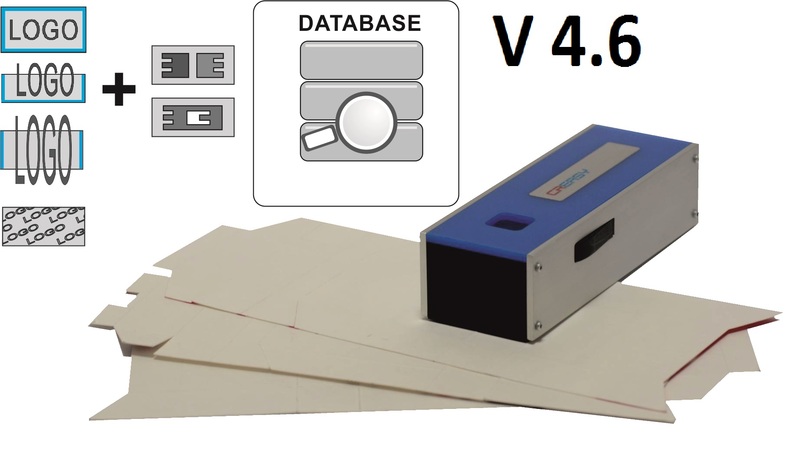 The new software version now offers in addition to standard embossing measurement functions also the measurement of embossing patches. This new feature makes the positioning of the measurement area easy, quick and repeatable. The CREASY software version 4.6 further now uses a real database to store reference data and box blank layouts. This makes the configuration and simultaneously use of references in a multi installations situation easy and save. The new HDRC function of the FLEX³PRO software shows any detail of your flexo dots. 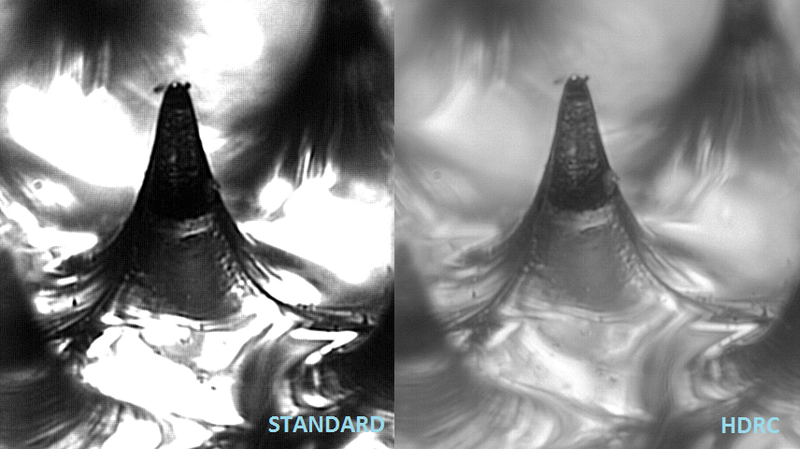 The new HDRC function automatically captures a series of images with different illumination and camera parameters, extracting any detail from every single image and combining it to one single result image. Select the HDRC Flag and start the capturing process as usual. No additional mechanical settings on the device are necessary. After a few seconds the high-dynamic range image is displayed. 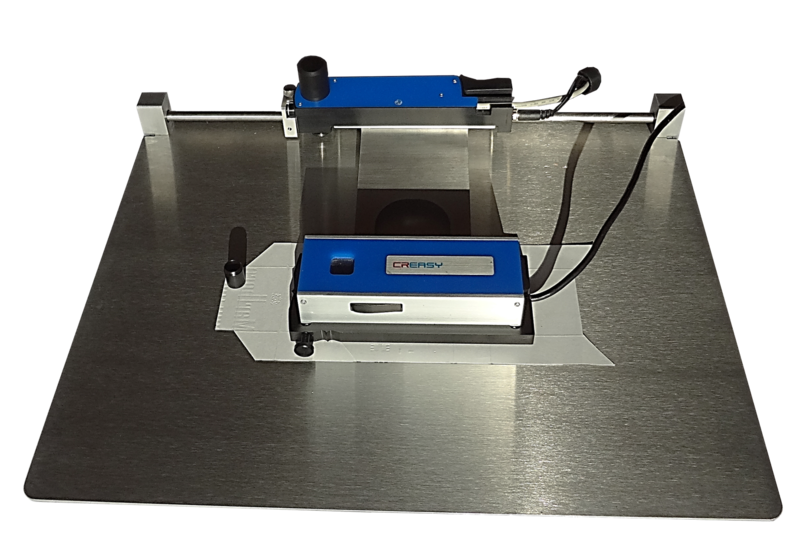 11/11/2018 PERET has launched the EGUIDE-PRO2 Embossing Analyzer, the new generation for accurately measuring embossing depth. 25/01/2018: PERET has launched the PRESTODX Basic densitometer. This device measures density, dot gain, SCTV, Balance, and Trapping.